Coming up with a sizzling mobile app and one of the leading mobile application development companies to help you in developing your app masterpiece is the need of the hour which helps your mobile app dream to grow further for the benefit of your business and its revenue. Another factor which is equally important for your business is the app monetization, a process which makes your app to make money. 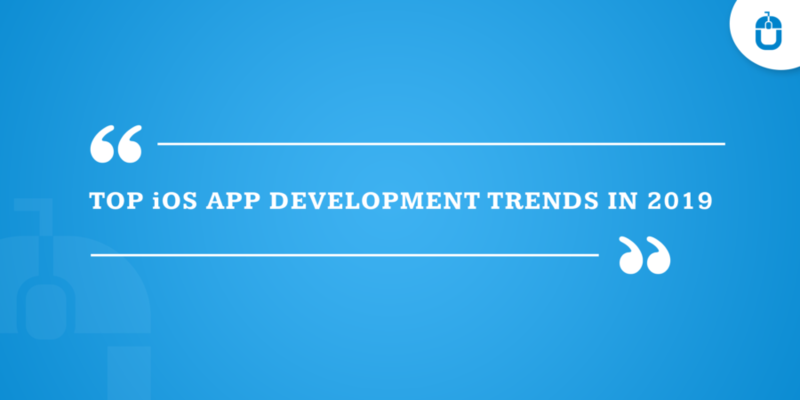 Indeed the nature of app monetization method depends largely on the nature of the mobile app and industry. This indeed a very successful in-app purchase system, and have been the favorite amongst the marketers, but there are many aspects which have to be considered in order to make it work for your mobile app. In-app purchase is something which comes in different sizes and depending on the nature of a mobile app. 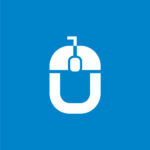 For instance, for a game mobile app, in-app purchases work as a productivity-enhancing feature. But what you need to keep a note that in-app purchase should only be utilized to improve the app’s usability, and in the event of not purchasing, the app should remain functional. There are many strong chances that your users might not pick the in-app purchase, thus it is highly recommended that you develop a mobile app with every possible feature that your users would feel inclined and willing to buy through in-app purchase. Integrate the unlockable option for the features, so users would be more interested to utilize the in-app purchase. Undeniably the in-app advertisements are the sure-shot and the proven methodology for the app monetization, which helps to generate the app revenue, but there is a darker side for this model too, which can make your users get against of your app. By showing the in-app advertisement, in between the app, actually irks the users and they tend to abandon the mobile app. TO avoid it you can offer an ad-free app experience to the users, where they can pay a certain amount to avail the ad-free experience. 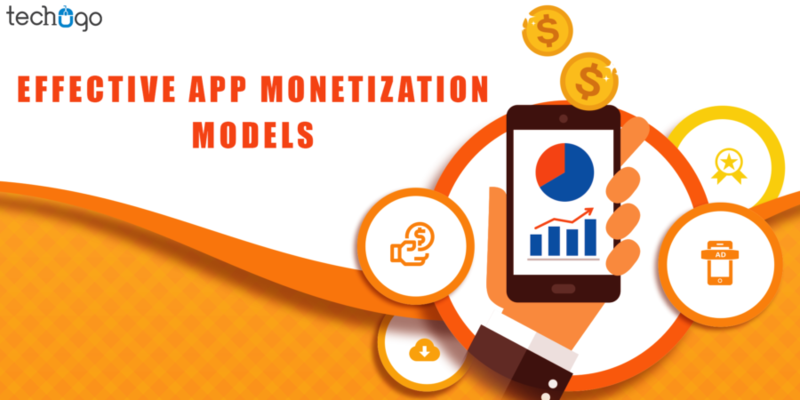 It is eventually a great mobile app monetization method since it shuts down the hassle of app advertisement, in-app purchase and any other monetization method, but it is not that easy to make money from. As per this monetization model every time user downloads your app, a certain amount is a charge from the users for an upfront fee. But it is not an easy model to survive, due to the complexity of competition arising from the free apps in the app development market. So you need to invest a good amount of time in researching and developing the mobile app which is completely a shape of users’ expectations, so the users would not mind paying the upfront fee for your mobile app. This method is highly practiced by most of the Free mobile apps, which let the users enjoy the upgraded app version which is paid. Again the free version of your mobile app must be impressive enough to leave the users in looking for something more, and they would end up buying the premium version without any issue. Either of the app monetization method and its success also depends on your mobile app design and the selection of a right mobile app development company, so you need to pay attention and stay focused while picking a right mobile app development company for paving a successful path for your mobile app and your business goals respectively. Another fact you need to consider is researching about your user behavior and their needs, and accordingly crafting a mobile app, so it can have every possible essence integrated into it, to make it HUGE for your business and its revenue goals.